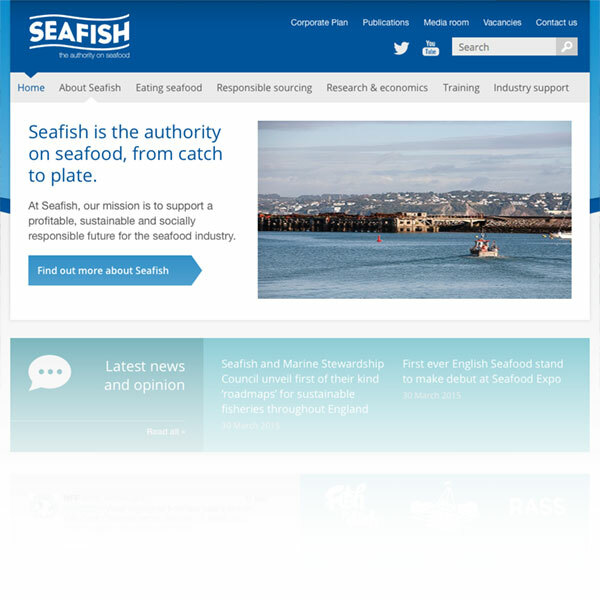 Here are some links to other sites which may be of interest. 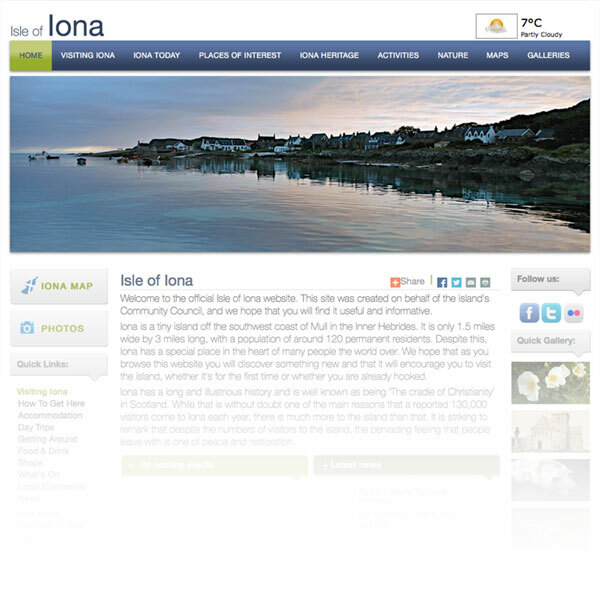 There are three different groups; Seafood related, Iona and Other. 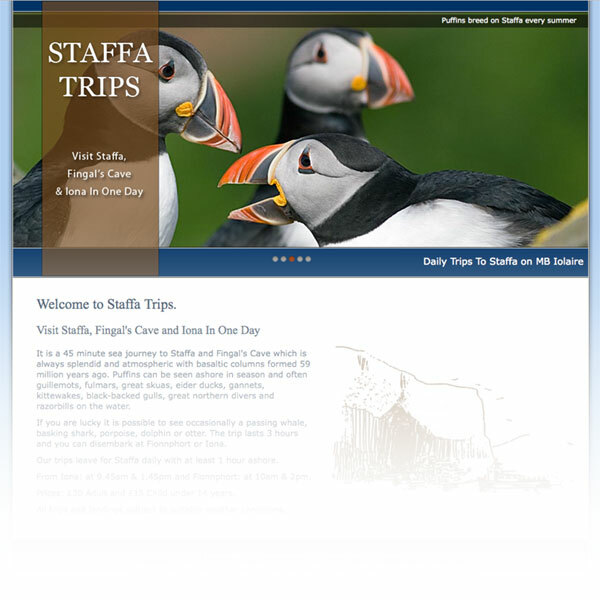 NEW - See where Lucy Lou has been working here. 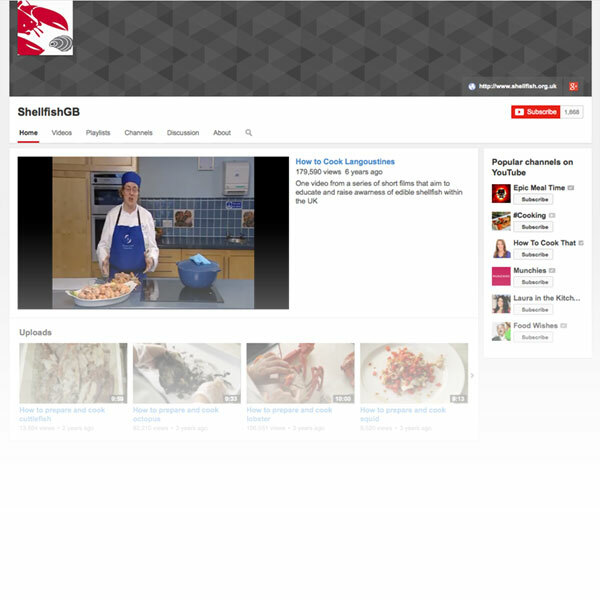 A useful tutorial on how to prepare Mackerel Sashimi. 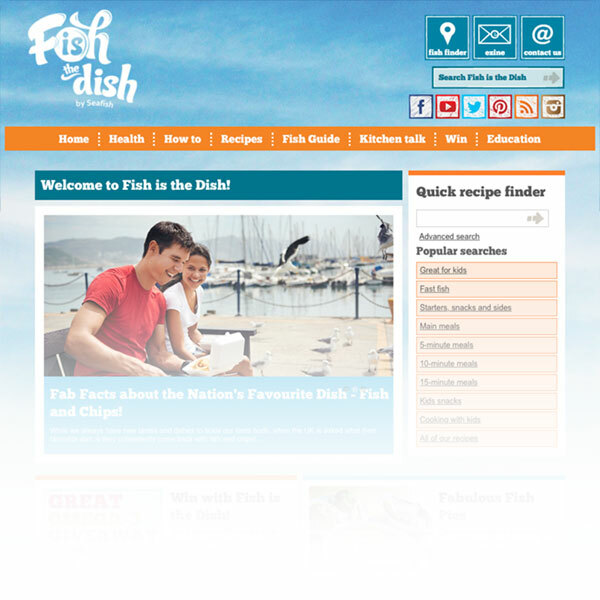 The Official Seafish recipe website. 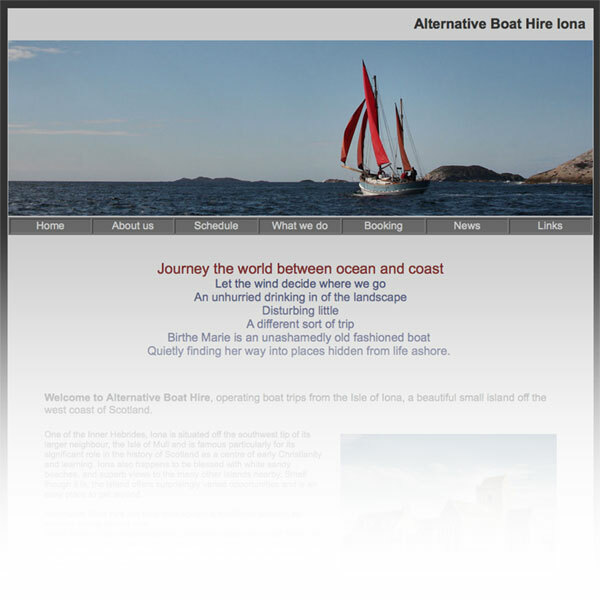 The Official Isle of Iona website. 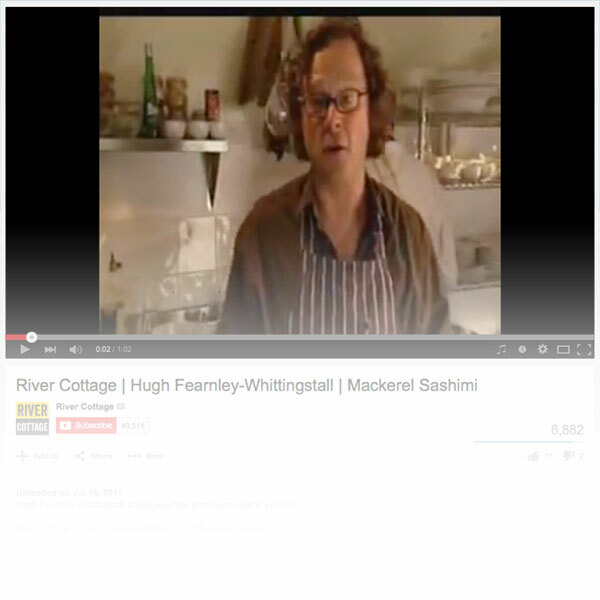 Go sailing with my Dad! 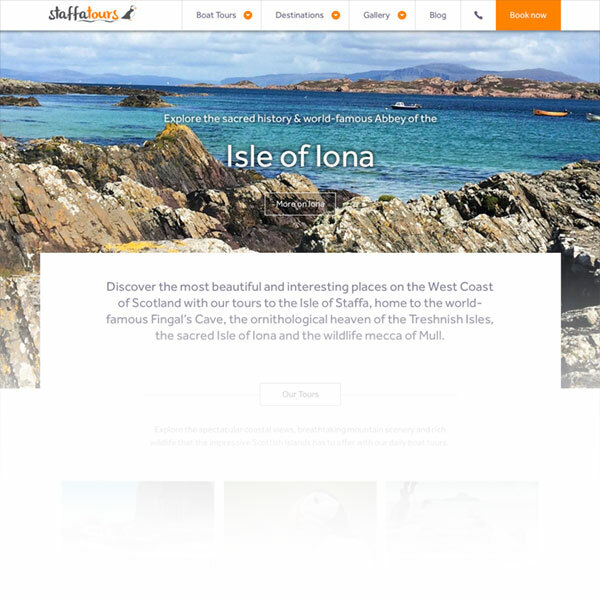 Visit Staffa on Iolaire of Iona. 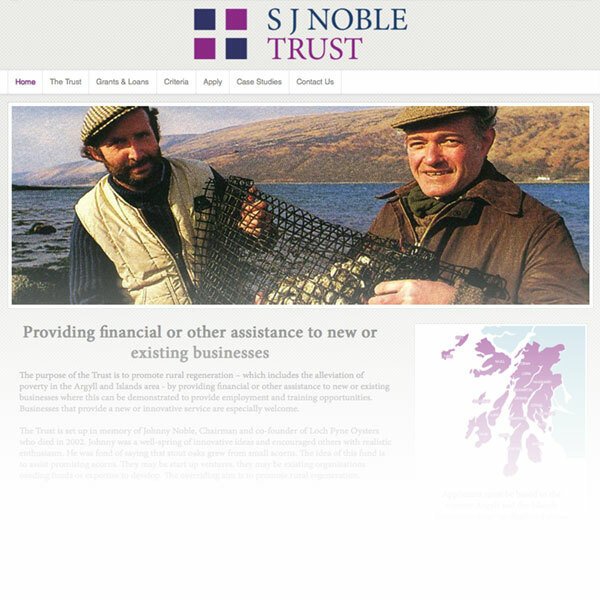 The SJ Noble trust awarded funding which allowed us to buy a larger fishing boat.